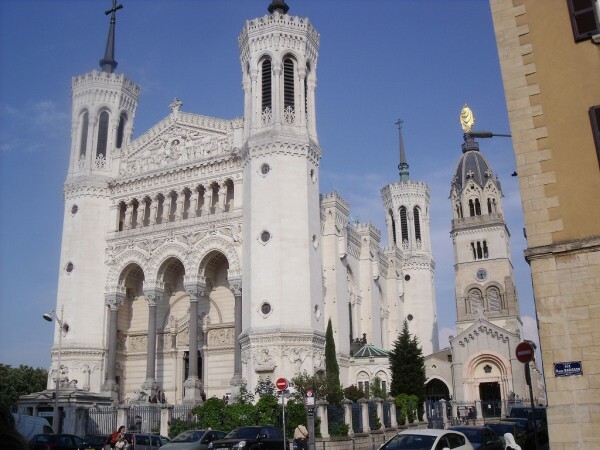 Lyon, the second largest conurbation of France, is a majestic tourist destination. The capital of gastronomy of France, Lyon attracts numerous visitors each year. It is a city abundant in unique landmarks. Lyon is famous for being home to some wonderful architectural and historical landmarks, being also a great UNESCO World Heritage Site. The city is home to landmarks dating from Antiquity up to modern times. Whether you are interested in Roman sights, Renaissance churches, gorgeous museums or modern buildings, you will find every type of landmarks in Lyon. 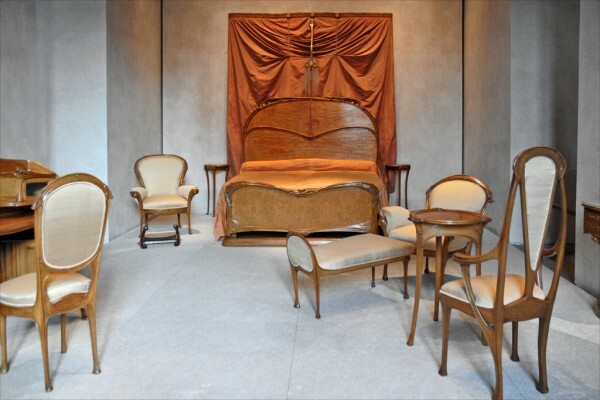 Read this tourist guide to Lyon to find out more about this fascinating city’s attractions. 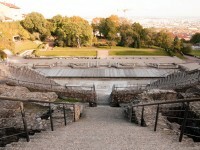 The impressive Roman amphitheatre of Lyon is an ancient structure built near the hill of Fourvière. 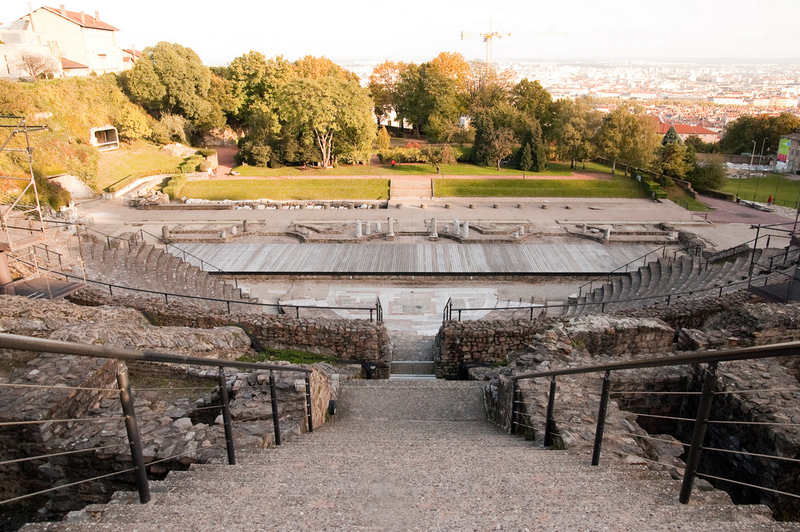 It was built in two stages: began in about 15 BC, the place for the audience was added in the 2nd century. Located in the city center, the ruined structure is an important landmark of Lyon. 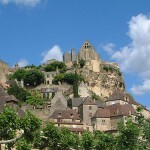 It hosts the festival named “Nuits de Fourvière”. You shouldn’t miss this amazing landmark. One of the numerous religious buildings of Lyon, the Basilica of Notre-Dame de Fourvière is a remarkable landmark of the city. It sits on the top of the Fourvière hill. The terrace of the basilica offers gorgeous views over the city. Built in the 19th century, the basilica has been declared a World Heritage Site by UNESCO since 1998. 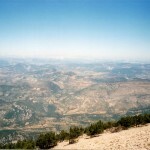 It is famous for housing a golden statue of Virgin Mary. Located in the Parc de la Tête d’Or, the Botanical Gardens of Lyon was founded in 1857. It is considered the largest municipal botanical garden of the country. The garden houses about 15,000 plants, including 3500 plants of temperate regions, 1800 species of alpine plants, a hundred species of wild roses, not to mention the 6,000 species of plants in the greenhouses. The botanical garden is open from Monday to Friday and the admission is free.